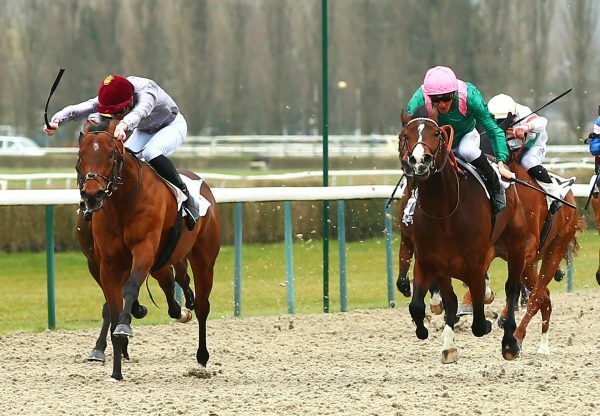 A trip to America could be on the cards for Sandy’s Charm (3f Footstepsinthesand-First Charm, by Anabaa) after she became her sire’s last Group winner in France on Friday. 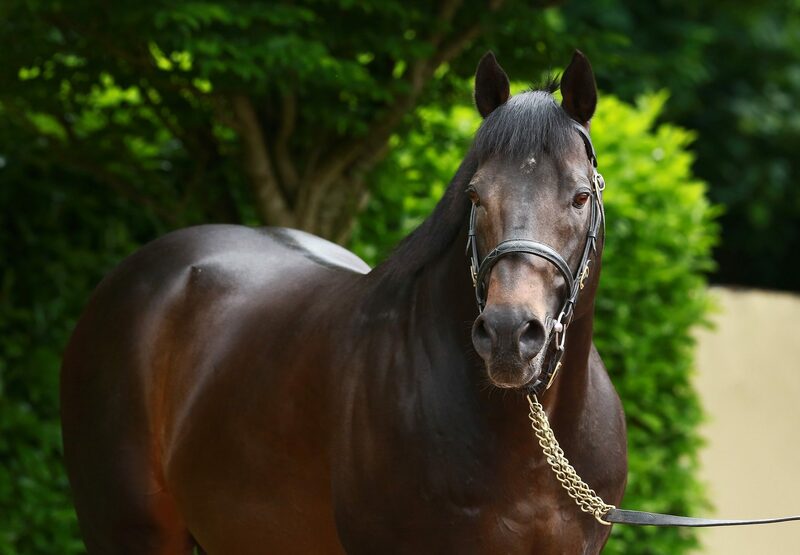 The Francois Rohaut-trained filly, a Listed winner on her previous start, won the G3 Prix Lieurey at Deauville over a mile by an impressive five lengths in the colours of her US owner Magalen Bryant. 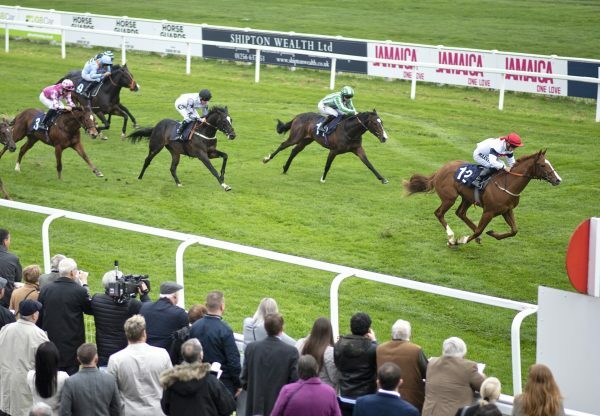 "She's making good progress, we'll keep her to this distance for now," Rohaut told www.racingpost.com. "She's still at the beginning of her career, but maybe we'll look at a race in the United States for her." 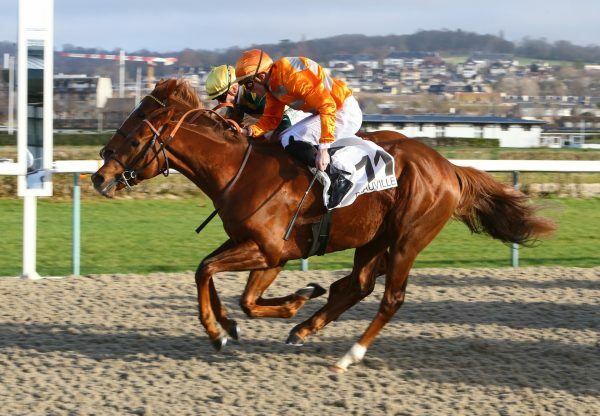 Sandy’s Charm was bred by Jean-Philippe Dubois and sold for 70,000 euros at the 2009 Arqana October Yearling Sale.